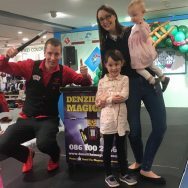 Denzil The Magician is Ireland’s Number One Kids entertainer. Kids parties being his specialty! Looking to add something magical to your event or party? 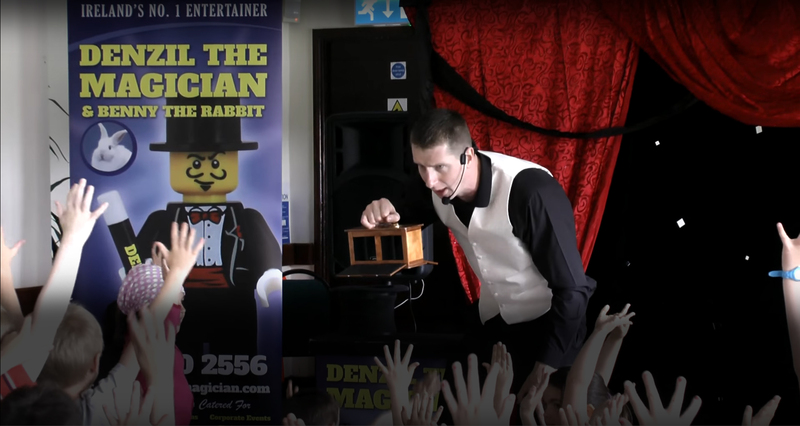 Look no further, Denzil is above all the best Children’s party magicians in the country! 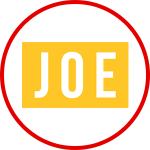 His magic show will turn your venue or living room into an entertainment theatre in minutes. Each of Denzil’s shows encompass breathtaking magic tricks, exciting illusions and hilarious comedy. The show also features balloon modelling, energetic music, audience particpation. Not forgetting Denzil also brings along his friend Benny the Rabbit to meet the audience. Denzil the Magician’s performances are interactive. Meaning he is always getting volunteers to help him with his tricks. Denzil loves including your son or daughter into the magic show. As a result making your child the star of the show and creating lasting memories. 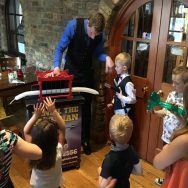 Denzil is a Dublin based specialist kids magician, who can create lasting magicial memories. 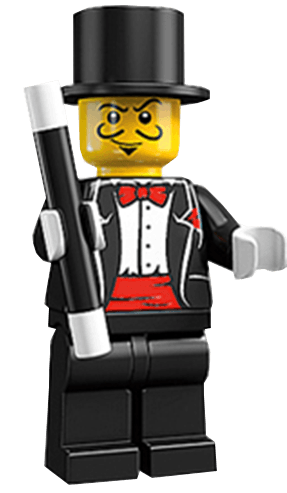 His magic show has been tried and tested, and is constantly developed to make the show what it is today. He has shows suitable for kids of all ages. Yet his performances are uniquely tailored to suit the age group of kids at the party. Check out all the types of show Denzil offers by visiting the Shows page. 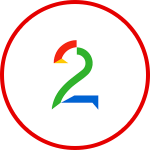 The show is full of great magic, entertainment, laughter, music, colour and lots of fun. It is a high energy kids entertainment show. Packed with audience participation and interaction. Making your son or daughter the star of the show. It will keep children, as well as adults entertained and speechless! You can sit down and relax, while Denzil entertains all the kids and adults. 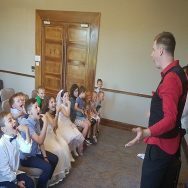 Denzil The Magician Kids Entertainer is rated 5.0 out of 5 based on 165 reviews. Huge Thanks to Denzil for today's entertainment at our Son Michael's 4th Birthday , he was just brilliant , he kept the children's attention for a full show , and went above and beyond to make our son's day so special.. we are wowed ..
We had a communion party with Denzil the magician, we all had a blast a great family show he entertained both children and adults. We really enjoyed the show.I would definitely recommend him. Thanks again Denzil. You want to be stress free on the day of your child’s special occasion.  To gaurentee this you should book Ireland’s Number One Kids Entertainer. Denzil knows what being a great kids party entertainer is all about. 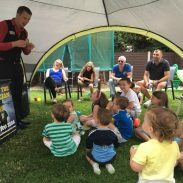 Kids want their party magician to be full of fun and mystery, and with lots of humour and energy. Booking Denzil guarantees this! 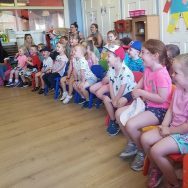 If you are looking for a childrens party entertainers, we have you covered for any event were you want a professional service. Along with Benny the rabbit, Denzil will leave lasting memories. Also creating magical moments for everyone in the audience. Denzil takes great pride in his show.  As a result is one of Dublin’s busiest kids entertainers meaning slots are often booked well in advance. Why wait and be disappointed? Book Denzil today!  Along with being Ireland’s number One Kids Entertainer. Denzil also performs adult close-up magic under an alter stage name Denis Stone. He is an Award Winning full time professional magician. Specializing in Weddings Corporate events, Private parties and is in constant demand. Denis Stone has performed for many A List celebrities. Including Bono, Cheryl Cole and Niall Horan. In 2018 he was also a finalist in Norway’s Got Talent on TV2 performing mind blowing illusions. 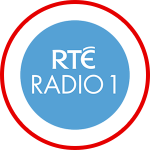 Currently Denis is traveling between Ireland and Norway to perform for his shows. If you are looking for professional entertainment for Your event or party! 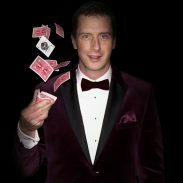 Denis Stone has got you covered with illusions, mind reading and hilarious comedy, you wont be disapointed!